Mrs. Shade's class is aware of children in education. 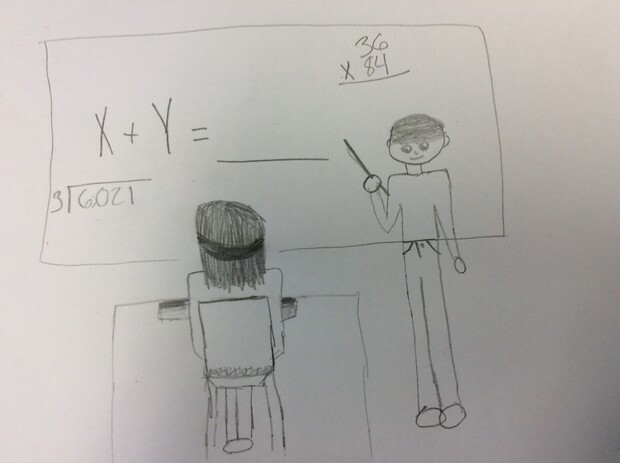 We need to help the low income child so he/she can be successful the next school year. We need to make sure that kids don't lose their learning by the next morning. 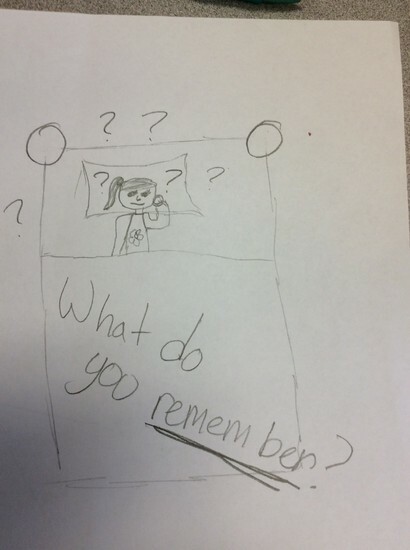 Kids are struggling to remember what we learn. The Kids Of The Future believe that we need teachers that make learning fun so children can remember. Also we need teachers that teach discipline. The middle income child learns before school starts in kindergarten therefore the child is 1 month ahead. The low income child is already 1 month behind. 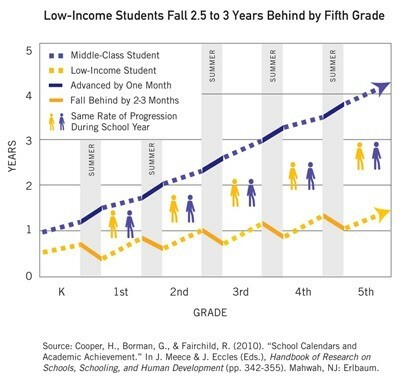 The kids learn at the same rate then over the summer the low income child falls behind 2 months and the middle income child learns 1 month ahead.